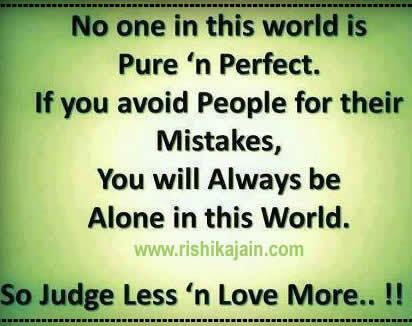 Judge less and love more because …. 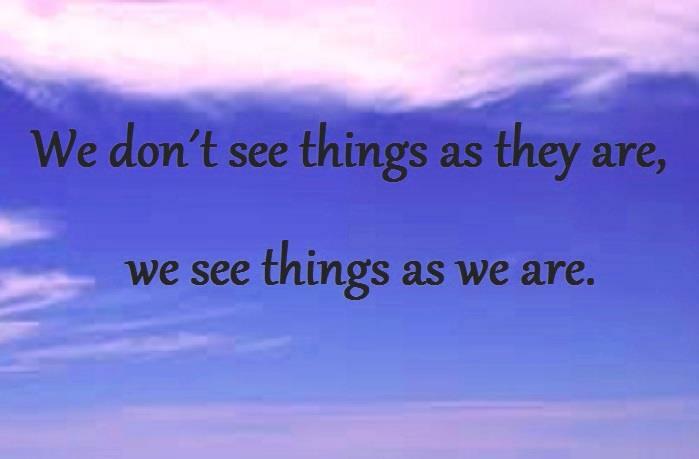 we don’t see things as they are , we see things as we are. 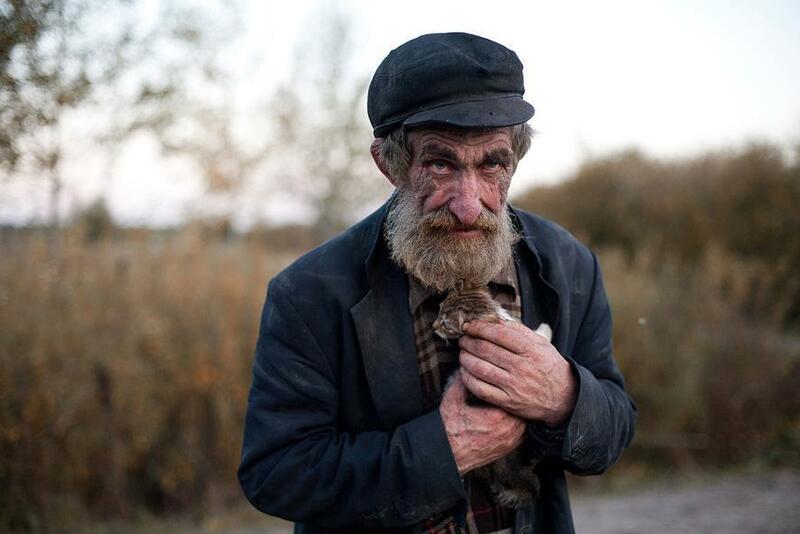 You can tell more about a person by what he…. 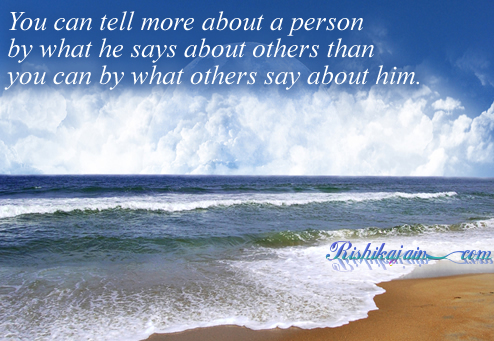 You can tell more about a person by what he says about others than you can by what others say about him….